dupi, 18 Feb 2014Its display gives the looks of a window phone. Interesting .......You can change it. It,s only replica. Does this phone have gps support? As the field is left blank in the specs page. 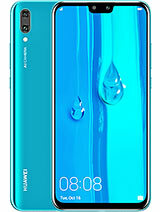 Hi,dear friends.I just didn't expect thid from Huawei in short!!! 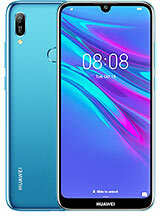 ?It was ascending but now by making this low low end phone,Huawei needs better productions for compensation!No describable design performance,and features to be mentioned! 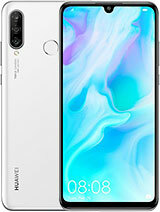 ?I wish Huawei the better products and days! ?Thanks all that are experts themselves!Justice rights. it has wifi hotspot or not? 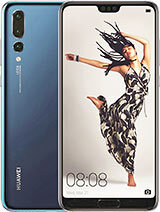 Huawei Ascend Y530 is Dual-sim or a Single-sim mobile??? 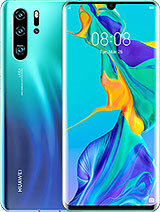 Has anyone purchased this cell-foon in Pakistan..??? Nippu, 28 Feb 2014RAM?? ?It has 512 mb of RAM. When Huawei Ascend Y530 is coming Pakistan? Abhishek, 19 Feb 2014Finally windowsphone UI became a companies private UIthis is not windowsphone. dupi, 18 Feb 2014Its display gives the looks of a window phone. Interesting .......Lol! I thought it's a Microsoft operated phone. 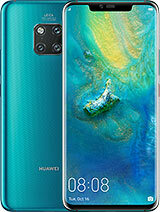 Huawei's new simple UI looks very simple and easy .